As Australian-Indonesian relations nose-dived over East Timor independence, a music theatre production involving artists from both countries was beginning to take shape under the direction of Nigel Jamieson. 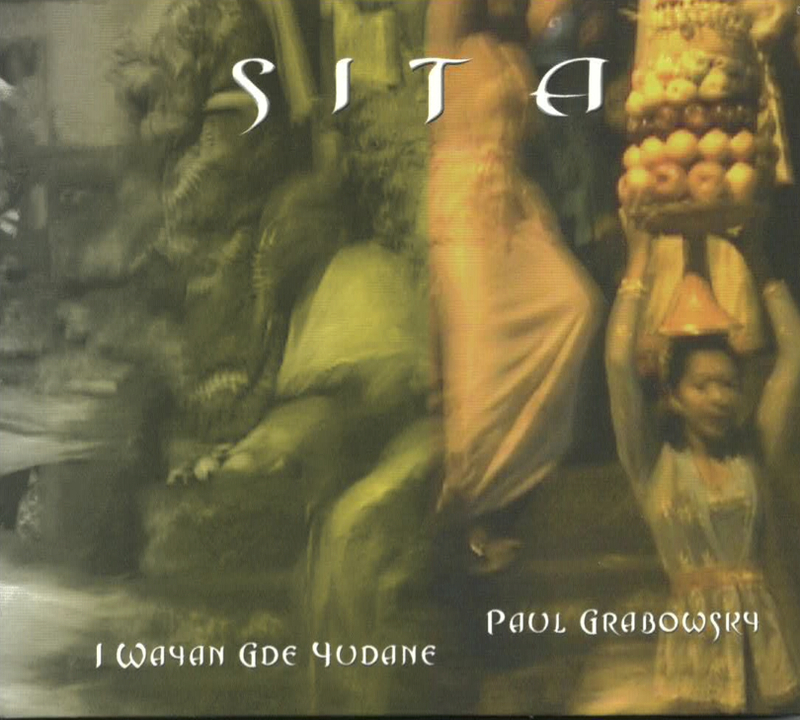 The Theft of Sita uses music, song, story-telling, puppetry and video in a modern story derived from Sanskrit epic the Ramayana, which tells of the abduction of Sita, wife of Lord Rama, and her rescue. It tells of the democratic revolution in Indonesia where greed represents forces of power situated in the corrupt elite of Indonesia, for example the money markets and the fall of the rupiah and how that impacted terribly on the average Indonesian citizen. The composers are Paul Grabowsky and I Wayan Gde Yudane, three-time winner of the Best Balinese Music in the New Composition category at the Bali Arts Festival.